Home » dentist-blog » Is It Time for a Smile Makeover? Contrary to popular myth, a smile makeover is not the exclusive domain of Hollywood stars or social media celebrities. Almost anyone can benefit from having a brighter and whiter smile. If you have been struggling with the appearance of your smile due to tooth decay, chipped or broken teeth, stained teeth or even something seemingly innocuous as having a “gummy” smile, you are not alone. Many people are reticent to smile or feel the need to hide their laughter (usually with an abrupt hand) due to these underlying causes that can adversely impede such natural inclinations. If you are not smiling as often as you would like to, you may be a suitable candidate for a Smile Makeover. Before making that decision however, it is always a good idea to consult a Cosmetic Dentist. They will be able to assess your oral health before suggesting the most appropriate treatment options to address your concerns. Of course, even though they are a subject matter expert, a good Cosmetic Dentist will always be a great listener; asking what you like or dislike about your own smile, your dental care habits, and budgetary concerns. The dentist will also need to know if you have any underlying medical conditions that may affect the results of the procedure or lead to complications. 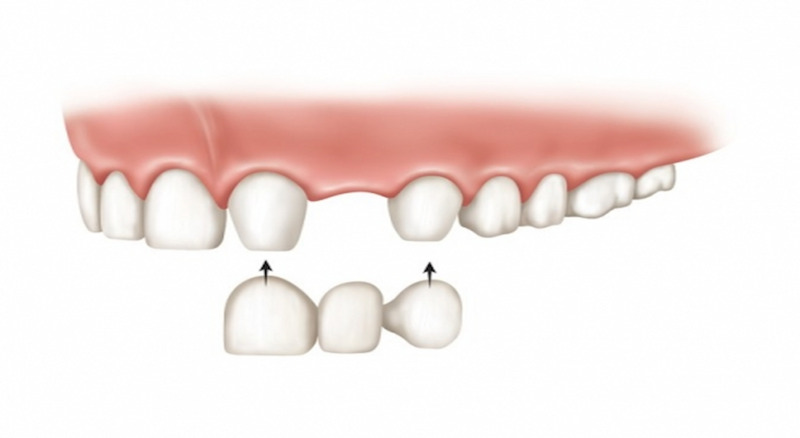 Conditions such as diabetes, for example, may preclude the placement of dental implants. Other underlying ailments may indeed create an oral health situation that warrants a Smile Makeover. 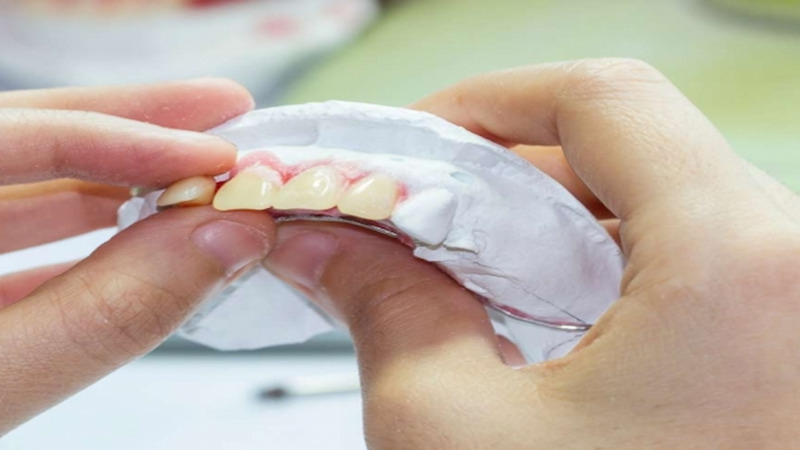 Those who may be genetically predisposed to tooth decay or jaw issues, or who experience chronic problems with cavities or tooth loss, for example, may benefit greatly from undergoing a Smile Makeover. A cosmetic dentist can help to restore not only the appearance of decayed teeth but also the form and function of missing teeth. Besides stain removal or whitening, a Cosmetic Dentist can reshape your entire mouth with the help of implants, veneers, prosthetic teeth, caps etc. 21st Century dental technology and dental medicine can also treat chronic tooth decay and gum issues with increasingly predictable results. Whether or not you would make a good candidate for a Smile Makeover, it doesn’t hurt to get the expert opinion of a cosmetic dentist to assess your suitability and discover the options that are available to you.